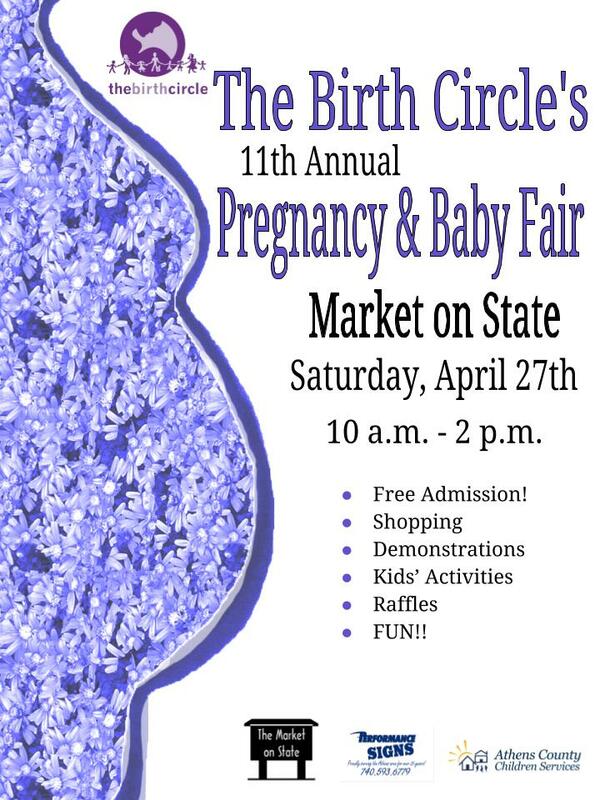 The Birth Circle invites you to an amazing event, where families can meet healthcare professionals, midwives, doulas, childcare providers, photographers, and other local service agencies while shopping for local items and national brands. We’ll have dozens of vendors with essential goods for the childbearing years, demonstrations, as well as information about local services. This event is FREE and open to the public. Mark your calendar for a fun-filled day of building community and exploring your local pregnancy, baby and family resources!